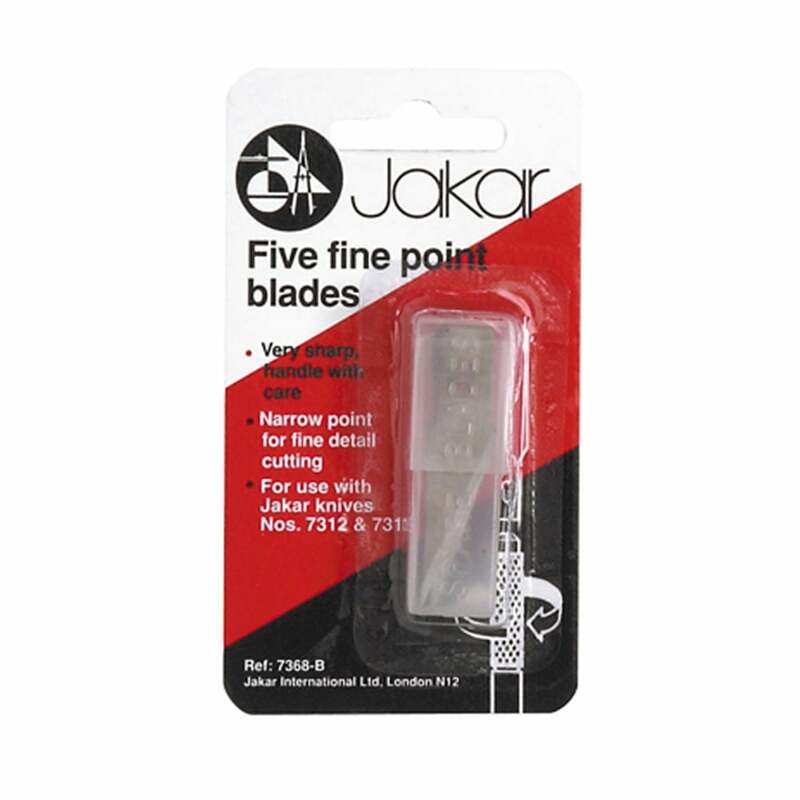 Pack of 5 blades compatible with the Jakar Hobby Knife 7313 + 7312. They are well greased in there container to protect the blades. Use for precision cutting then throw away ( safely) when they become dull. Always use blades on cutting mats to protect your surfaces.